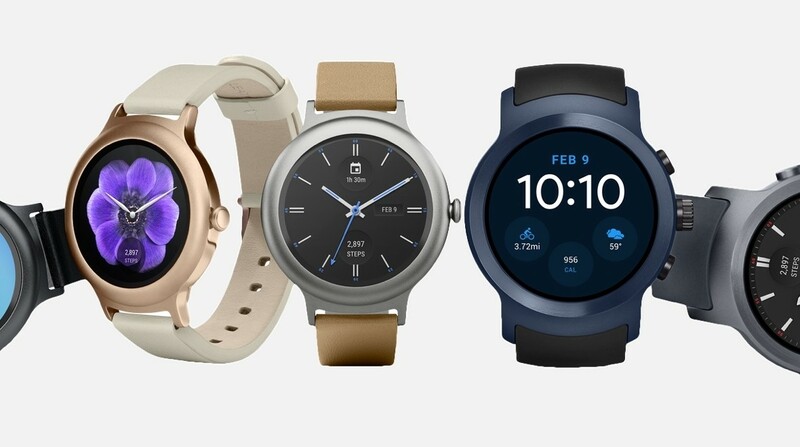 Google has just issued a new Android Wear update that should make some of those core features on your Wear watch even better to use. Android Wear version 2.6 makes some interesting changes in the notifications department where text size will now adapt based on the length of the message. This should in theory make reading messages on a tiny screen easier. Another new feature is the Recent App complication, which now means much like the Dock on the Apple Watch, there's an easier way to find the most recently opened applications. There's also tweaks in the gesture department, specifically side swipes and long pressing. This is apparently to stop you from accidentally dismissing notifications on your Android Wear smartwatch. Other changes include the ability to add a shortcut to an app you've used last from the watch face. To do this you'll need to open the watch face editor and tap on the "+" icon. There's now also download indicators so you know exactly how long is left to wait for your Android Wear app to download. The update is free and you can download Wear 2.6 now via the Google Play Store. Go make it happen.